We don’t do any of the contracting work ourselves. 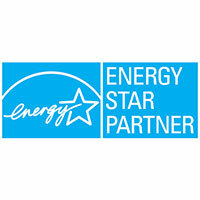 It’s in our name, Star Energy Consultants. 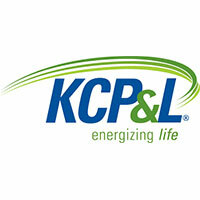 We work for you, and with you, to find ways to make your home more comfortable and energy efficient. We’re not trying to sell you anything, and we have nothing to sell. So you know that whatever we suggest for you to do is only in best interest of one person….You. We work with some of the best contractors in the area, and we can get you quotes from several different contractors for each improvement you’re interested in taking a look at. Whatever you need, we’re here for you. You know how hard it is to get a call back from a contractor who you’re trying to get a quote from, or actually give your money to? It happens all of the time, to us too! We promise to always call you back promptly, follow up with emails and keep you informed every step of the way. Any questions, anytime! You’ll always get a response from us – even on the weekends! 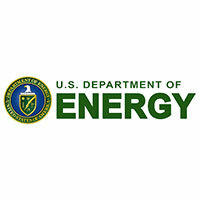 Only a fraction of the Home Energy Auditors nationally are large enough that the Department of Energy’s most comprehensive energy program lists a company as one of their trade partners. We have that certification. 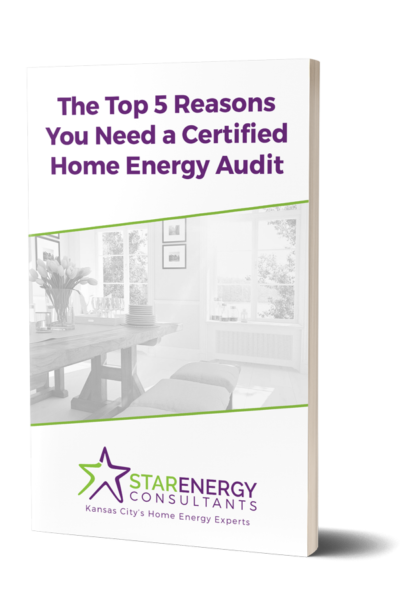 For six consecutive years, in fact, Star Energy was awarded with the prestigious “Century Award” from the Environmental Protection Agency as one of the most proficient auditors in the Home Performance with Energy Star Program. Plus, we even got a proclamation from Mayor Sly James for our Energy Efficiency work. Cool! Signing paperwork, coordinating all of your work, obtaining all of the rebates available, we do it all for you. You know how filling out those rebate forms can be a nightmare? Not for us. We do it everyday, and it’s part of our service to you. We’ll take care of all of the paperwork that needs to be filled out and sent in. You just sit back, relax, and enjoy the savings and comfort our audit will give you.